In reply, the Mumbai Indians lost early wickets Quinton de Kock and debutant Siddhesh Lad on the score of 25 and 15 respectively. Next to go was Suryakumar Yadav after making 21 runs on the board. Stand-in skipper Kieron Pollard came in at a juncture when the situation seemed to have slipped out of the team’s hand. When Pollard came to the field when the team required 140 runs from 70 balls. Pollard slammed 83 runs from 31 balls. By the end of the 18th over, Mumbai Indians needed 32 balls from 12 balls. The Mumbai Indians scored 32 runs in a couple of overs and won the game by three wickets. MI beat KXIP by 3 wickets. # KL Rahul scored his maiden IPL hundred. # Kieron Pollard slammed his 14th IPL fifty. # KL Rahul scored his third IPL 2019 fifty. 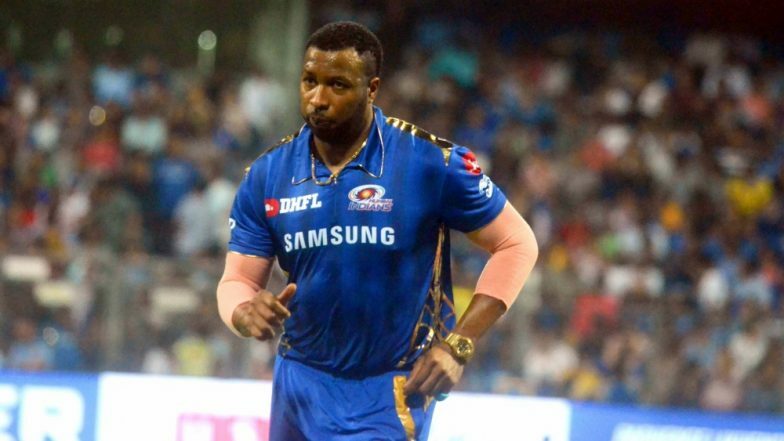 After the match, Kieron Pollard said, “I went up the order, I enjoy batting at Wankhede, I thought if we could get some sixes off Ashwin in the middle we'd be in the game. I love the ball sailing into the stands. Obviously, Rohit is captain of the team, we have a day game coming up, happy to hand over the captaincy to him.” The Mumbai Indians will play the next match against Rajasthan Royals on April 13 in Mumbai.